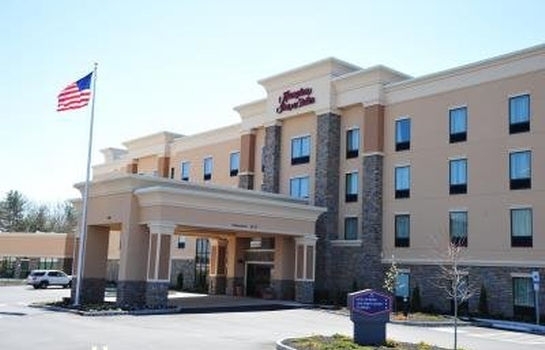 Yom Kippur Services will take place at the Hampton Inn & Suites Robbinsville at 153 W Manor Way, Robbinsville, NJ 08691. Please call (609) 259-0300 to reserve your room today! When calling mention you would like to get the special Chabad rate.